I finally decided to break in my new skates. Well, almost new skates. I bought the boots (Reidell Silver Stars) from our used skate sale last fall. They were worn a few times by another adult skater at the rink. I was skating at the freestyle session and hadn’t planned on looking at the skate sale. For some time I had been looking for new skates. I have a pair of jacksons and while they have been durable and have carried me through several competitions (including adult nationals) it was becoming apparent they probably wouldn’t last much longer. I bought the Jacksons in 2004 so I think I had my monies worth. In addition to that, I used to have reidell’s and I had wanted to return to them. I have a narrow foot and I think that reidell’s really fit those type of feet well. So, after finding the reidell boots at the skate sale I decided to try them on and voila! They fit. After I bought them I had intentions to transfer to them immediately but as ice is at a premium in the winter and I was having trouble just mantaining my skills I decided to put breaking them in off until the summer. So here I am beginning the torturous process of breaking the boot and blades in. All was fine my first day back on the ice. My spins are very off centered and my balance was off and I couldn’t bend nearly as much but otherwise they were fine. Actually my toe jumps were improved so that was a nice bonus! The huge toepick on the blades helped quite a bit! However, last week (my second time out with them) I skated. I admit sometimes I do not wear footed tights with my skates. On this particular day it was humid in the rink and I was pushing myself a little more then the week before. I was also tying and retying the skates- as well as loosening them to be able to bend more which enabled the top of the skates to create a rubbing sensation. I started feeling a little burn halfway through the freestyle session, an uncomfortable sensation which I ignored. 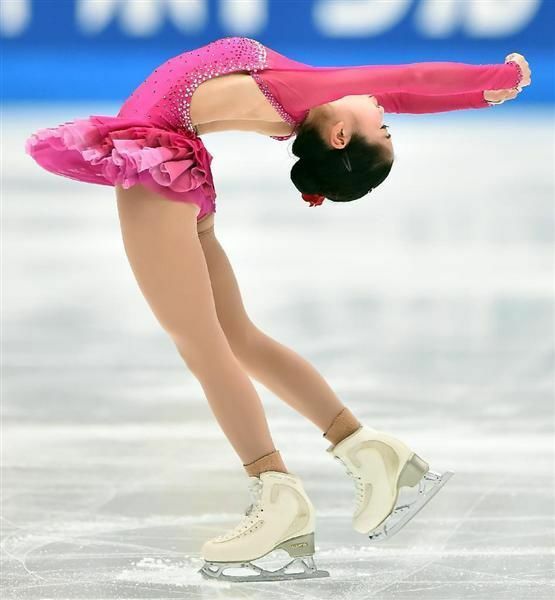 In figure skating, I think you get used to uncomfortable feelings and just push through alot of things, you just get used to it. On this particular day it was a bad idea. When I took off my skates I had burns all around my ankle from the skates. The skin had rubbed against the skates and they were just raw. I couldn’t even shower without the water burning my ankles. Now, this was last Tuesday, and they are healing but the burns are most definitely still there. 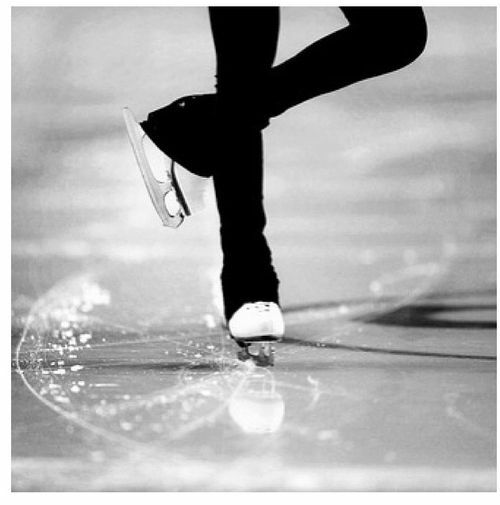 I may actually try to skate tomorrow but I cringe at the thought of the skating rubbing against my ankle again. Two lessons learned though. Now, those were some serious ankle burns!